Sharing a meal with friends is one of the greatest pleasures there is. It's also, with the right preparation, one of the simplest. 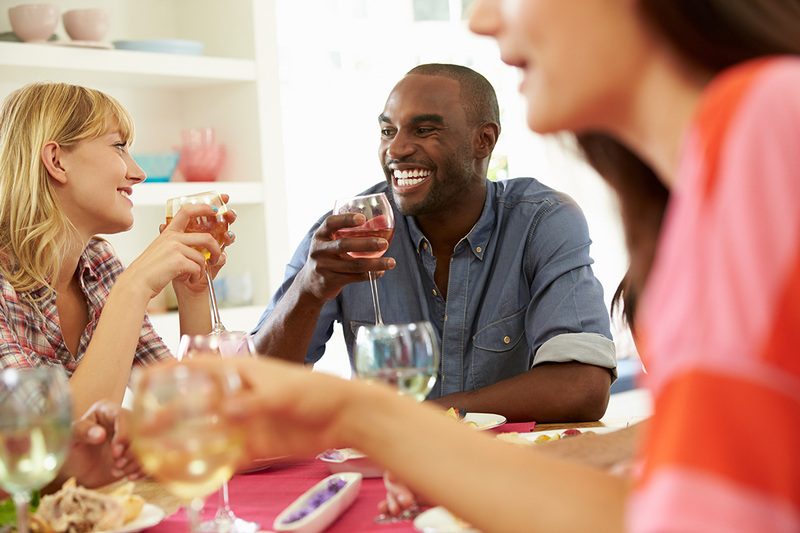 Hosting a dinner party can be nerve-wracking - even for the most confident chef. 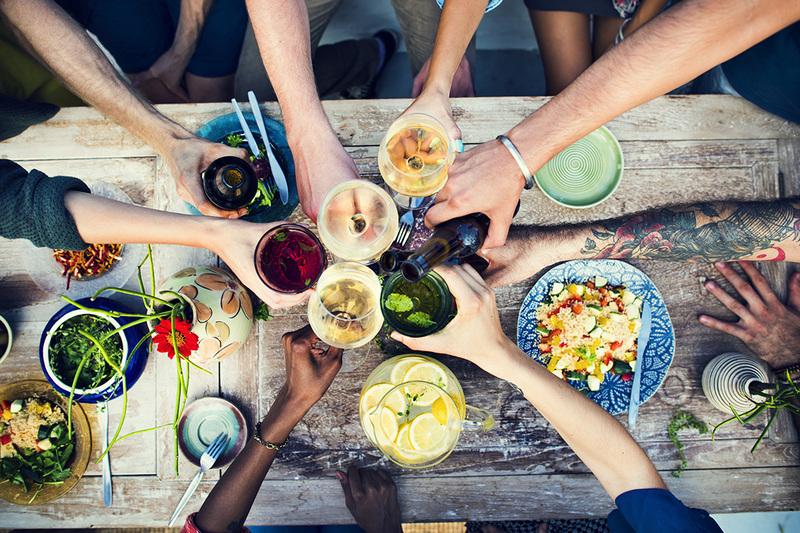 In this Cheats Guide, we look at how to throw the perfect dinner party. Just don’t forget to turn on the oven! Check if your guests have food allergies or intolerances. Think how awful you’d feel if you cook a beautiful joint of beef then find out on the night that two of your guests are vegetarian. A Leisure Range Cooker lets you cook multiple dishes with its multiple sections. Therefore you can cook at different temperatures at the same time; so you can roast your beef while also cooking up a delicious veggie Wellington. Work out your timings to see what can be prepared in advance. Writing a list can help you avoid any last minute panic or mistakes. Cook something you’re confident with. It’s not worth adding to the stress of the day by trying a recipe for the first time. Each of us has a mental catalogue of the dishes we know we’re good at, so pick something you’re sure will come out just right. Think about how your food will go together. A rich starter, followed by a heavy main course and a triple chocolate dessert could leave your guests feeling sluggish and overly full. If you have your heart set on that triple chocolate pudding, choose something lighter for the main course. Salmon is a good option and is easy to prepare, looks fantastic plated up and is healthy enough that your guests won’t feel guilty having two helpings of that triple chocolate dessert. Don’t choose a dish that’s going to keep you away from your guests for too long. The whole aim of the evening is to relax and spend time with your friends. Is that fancy spun sugar dessert really worth it if you’ll be away from your guests for half an hour? The beauty of a Leisure range cooker is it gives you the best of both worlds. You can cook something wonderfully delicious while still enjoying time with your friends. There’s no need to continually dash back to the kitchen to move trays around in the oven, or pop something else in. With a Leisure dual fuel range cooker, you have the option to cook multiple dishes at once, so you’re free to spend time entertaining and sampling a good bottle of Chablis. With multiple ovens, you can set your side at the correct temperature, and cook it without even opening the door on your main. If you want to impress, there are some dishes that scream ‘pro’ without actually being too difficult. 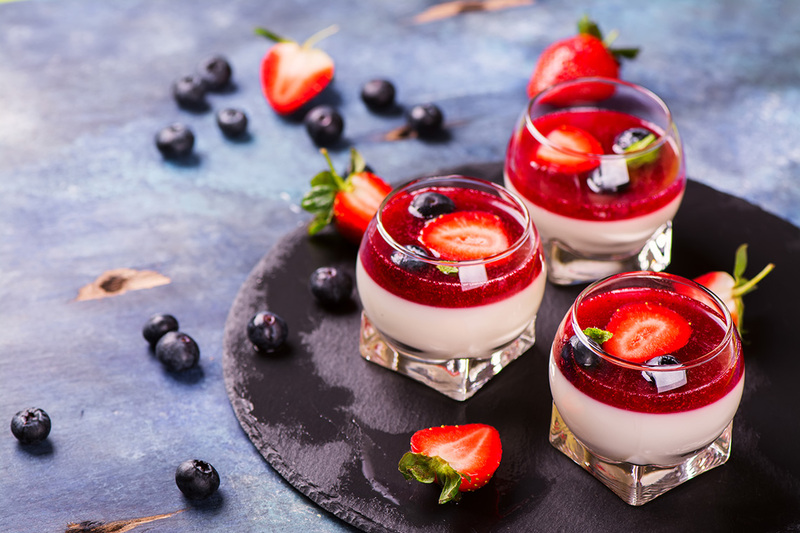 Try a Crème Brule or a Panna cotta for maximum wow factor with minimum effort. All of these things can be prepared in advance as well. Finally, don’t forget that people eat with their eyes first. So if the recipe calls for a sprig of parsley or flaked chocolate to garnish, make an effort and add those finishing touches. It’s the little touches that show your guests how much effort you have put into making their evening enjoyable. If you’re making something for the first time there’s no harm in trying it out before your party. You’ll avoid all the added stress on the night, get a sense of which parts of the dish you’re comfortable with, and which parts will require a little more attention. Practice makes perfect, after all. And, this way you’ll get to enjoy a great recipe twice, or even three times. Effortless culinary greatness is easier than ever. Follow these simple tips and we guarantee you and your guests will have an unforgettable evening.